Our Escape's trim level is SE. This Escape SE offers a satisfying blend of features and value. 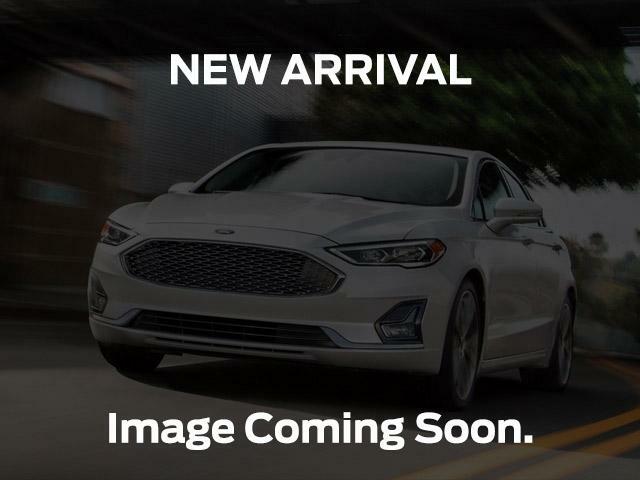 It comes with a SYNC infotainment system with Bluetooth connectivity, SiriusXM, a USB port, a rearview camera, heated front seats, steering wheel-mounted audio and cruise control, dual-zone automatic climate control, power windows, power doors, aluminum wheels, fog lamps, and more. This vehicle has been upgraded with the following features: Se Sport Appearance Package. View the original window sticker for this vehicle with this url http://www.windowsticker.forddirect.com/windowsticker.pdf?vin=1FMCU9GD9JUC72129.